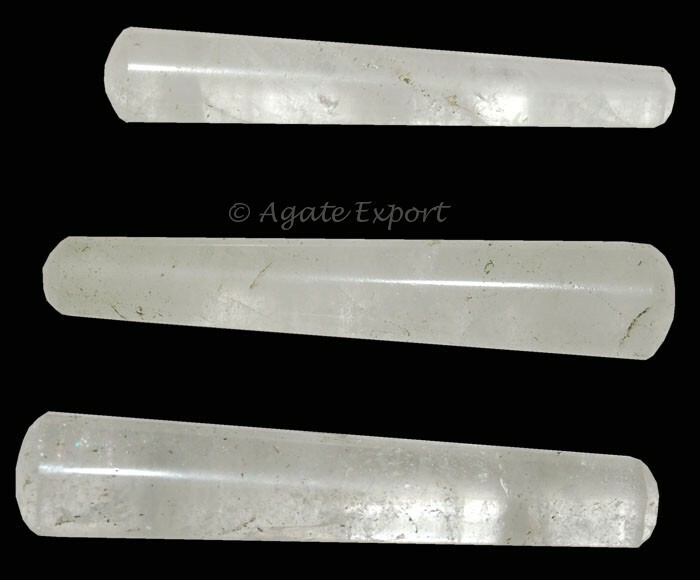 Crystal Quartz Smooth Massage Point is available on Agate Export. It is 3-4 inch long. 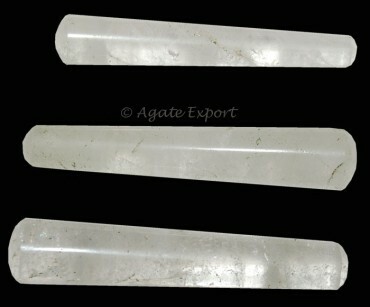 Agate Export guarantees the quality of the crystal.